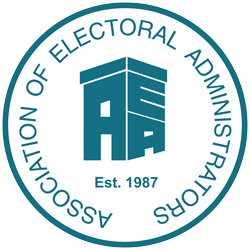 The AEA offers a wide range of training courses for electoral administrators as well as training for all those involved in the election and registration process. We have an Open Programme of courses that meet the needs of AEA members which is supplemented by training designed for individual local authorities relating to all areas of the profession. Follow the links below for much more information.